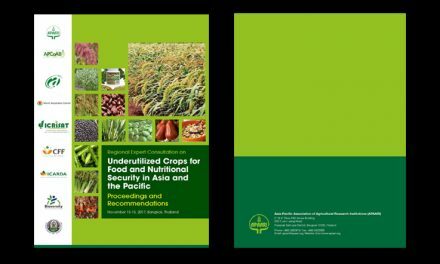 The Food and Agriculture Organization of the United Nations- Regional Office for Asia and the Pacific (FAO RAP) and the Centre for Alleviation of Poverty through Sustainable Agriculture (CAPSA) of the United Nations Economic and Social Commission for Asia and the Pacific (ESCAP) organized a two-day Expert Consultation on Strengthening Linkages between Research and extension to Promote Food and Nutrition Security in Bangkok, Thailand on 11-12 December 2013. 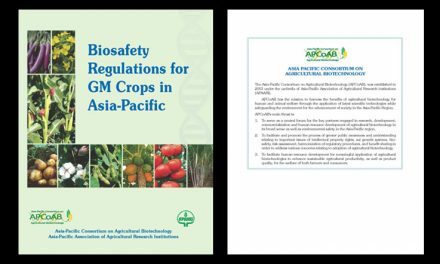 Over 50 participants including national leaders in agricultural research and extension and representatives from civil society and the private sector from 14 Asia-Pacific countries as well as representatives from various international organizations took part in the event. 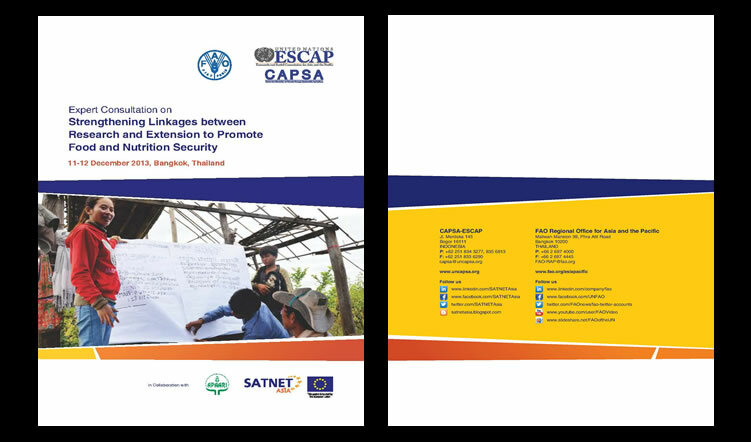 The Asia-Pacific Association of Agricultural Research Institutions (APAARI) along with the European Union (EU) funded “Network for Knowledge Transfer on Sustainable Agricultural Technologies and Improved Market Linages in South and South-East Asia” (SATNET Asia) project also contributed to the Consultation. 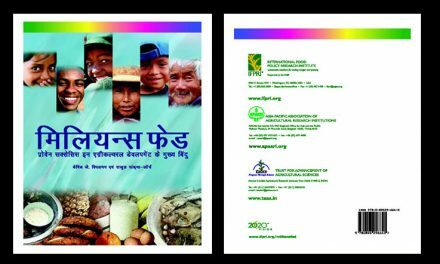 The Consultation aimed to assess existing research-extension system linkages in the light of the challenges, identify opportunities and gaps and explore how research-extension services can contribute to present and future food and nutrition security for the region’s growing population with changing dietary demands. 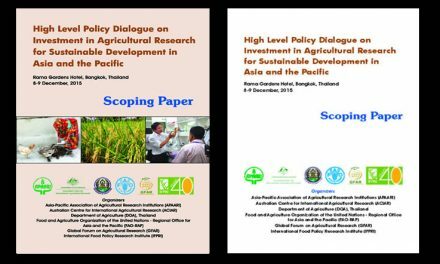 This report summarizes the discussions held in the workshop and highlights the salient recommendations that emerged which will be useful to policy makers, researchers, farmers and other stakeholders.